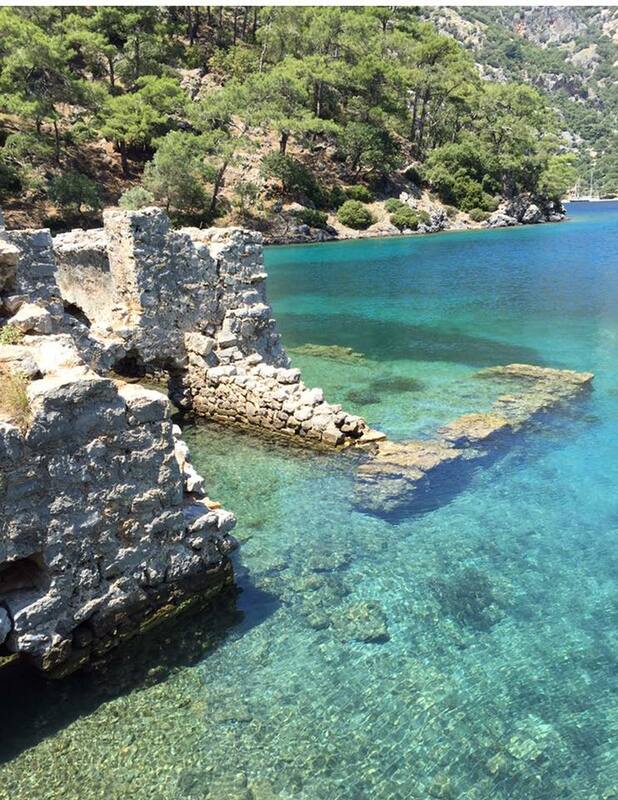 Beforelunch Cruises offer several types of boat cruises, however our famous 3 Night Cruise around the Islands of Fethiye and Gocek is our most popular cruise. Private Cruises’s are also available, email for itineraries, prices and details. June 5th and August 16th are Turkish holidays, these cruises will fill up very quickly so get in early if you want these dates! Day Cruises depart every 4th day in June, July and August, to hire the whole boat for a private day cruise is 1,250 Euro’s, email for dates and availability.